Wheeland Brothers LIVE in Delaware! 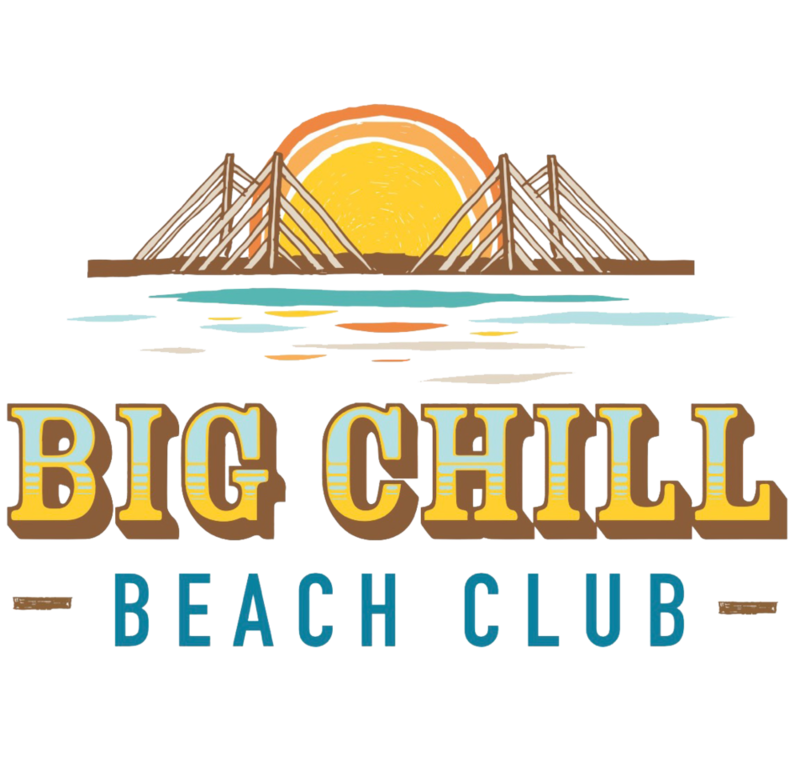 Our team is excited to announce that the Wheeland Brothers will be joining us for the first show of its kind here at The Big Chill Beach Club! Doors will open at 7pm, just in time for sunset. All ages welcome. Tickets are now on sale! Click here to buy.